What does it mean to follow Jesus? 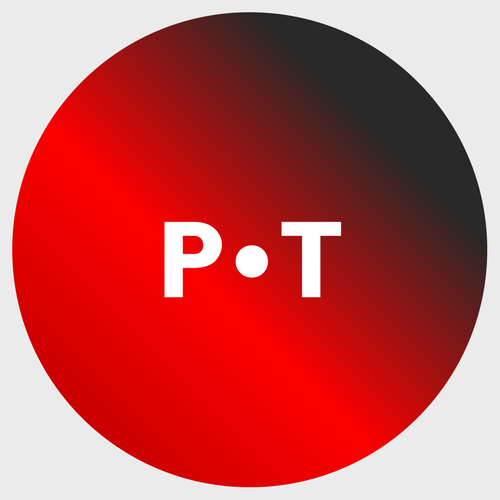 To what extent should we adhere to the assertion that “greater love has no man than this, that he lay down his life for his friends?” How do we individually and collectively atone for or repent of the sins of those who came before us? 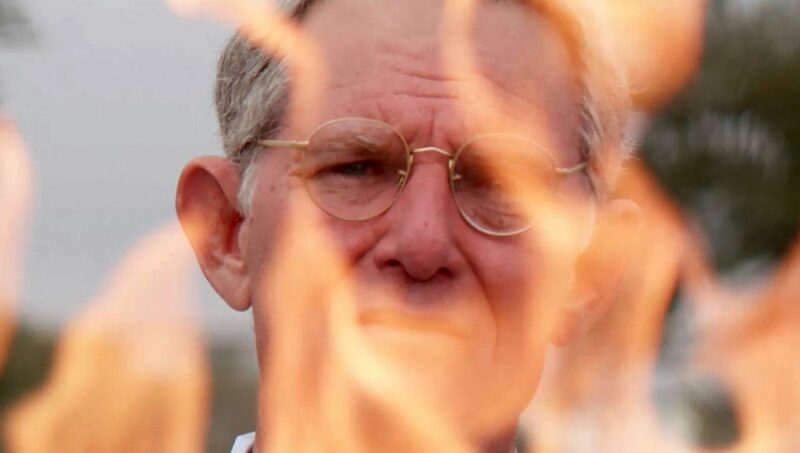 These questions and more lie at the forefront of Joel Fendelman’s documentary, Man on Fire, about the real-life event of Methodist pastor Charles Moore setting himself on fire to protest the racism of his small Texas town, Grand Saline. In 2014, months before the events in Ferguson, Missouri, and the birth of the Black Lives Matter movement, 80-year-old Moore parked in front of the local Dollar General Store, paced the parking lot for a few minutes, knelt down on a couch cushion, doused himself with gasoline, and set himself on fire. He would die in the hospital later that day. A career minister, Moore served in Texas, Chicago, and India. Throughout his career, he was a passionate advocate for minority, women’s, and LGBTQ rights. He marched in Chicago in the ‘60s and alone down the streets of Grand Saline to commemorate MLK Jr. Day. He lived in poverty in India on a two-year mission. After his self-immolation, he left behind a letter to the residents of Grand Saline, pleading with them to repent of their racism. Fendelman builds the film around interviews with Moore’s family and ministerial colleagues and residents of Grand Saline. No two people are in full agreement on what to make of Moore’s ultimate sacrifice. Most—though not all—of Grand Saline’s residents regard it as the act of a mentally disturbed man, especially since their community “doesn’t have a problem with race.” The residents posit a variety of explanations for why their town is predominantly white and dismiss stories of lynchings and beheadings as either things of the past or mere folklore. Younger members of the community are more suspicious of the town’s racial makeup. Fendelman intercuts these interviews with a tasteful re-enactment of Moore’s final days, namely him typing out his letter to the town, driving to the parking lot,and, ultimately, setting himself on fire. These sequences are a welcome and emotionally effective addition that allow viewers to pause and reflect on not only the act but the interviews as well. What do these reactions to Moore’s suicide say about the citizens of Grand Saline? Is there truth in their criticisms of it? Moore’s own step-daughter puts it into stark perspective: the damage he did to his family diminishes his call for justice. How effective was Moore’s sacrifice, especially since it barely registered on our national radar? If we logically follow Jesus’ teachings, is—or should—death be closer at hand? Thankfully, Man on Fire doesn’t posit any easy answers to any of these questions. It is content to let us wrestle with them—and if you watch the film, you will—long after the film concludes.